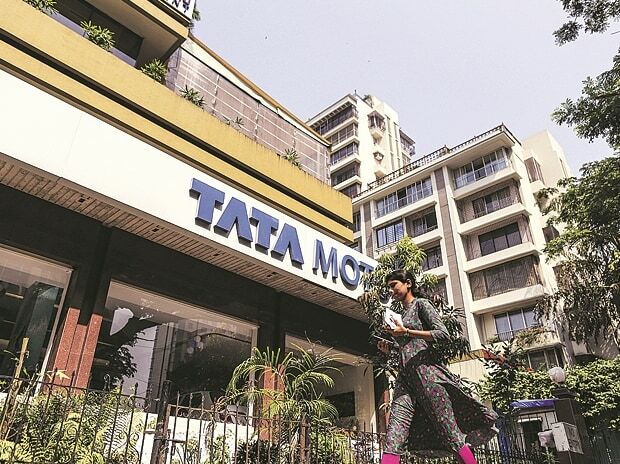 The country's biggest automobile maker by revenue, Tata Motors will get about Rs 1,600 crore from the sale of its 30 per cent stake in IT company Tata Technologies to global private equity firm Warburg Pincus. The vehicle maker, which will be left with a 43 per cent stake, said the move is a part of plan to 'strategically monetise' part of the value created. Warburg Pincus will also acquire another 13 per cent stake in the same firm for Rs 703 crore from Tata Capital. The deal values the company at about Rs 5,300 crore. "Tata Technologies has developed significant engineering capabilities over the years. The partial divestment is part of Tata Motors' plan to strategically monetise part of the value created while also inducting a valuable partner, together with whom the company can excel in its next phase of growth", C Ramakrishnan, Group CFO, Tata Motors said in a statement. The amount may provide a financial cushion to the auto maker. Tata Motors' standalone business (excluding its cash cow JLR) reported a loss of Rs 2,480 crore in FY17. The loss grew manifold from just Rs 62 crore in the year ended March 31, 2016. The consolidated profit stood at Rs 7,557 crore, down 35 per cent from Rs 11,678 crore in FY16. Tata Technologies specialises in providing engineering services outsourcing, product development IT services solutions for product lifecycle management and enterprise resource management to the leading automotive, aerospace and consumer durables manufacturers and their suppliers globally. It has 8,500 employees based in 23 countries. The company clocked consolidated revenue of Rs 2,714 crore in FY16, marginally up from the previous year. The profit rose 14 per cent to Rs 382 crore. It had a cash and cash equivalent of Rs 829 crore as of March 31, 2016. UK is its biggest market and brings 39 per cent of the revenue while US and India bring 27 per cent each. Warburg Pincus said it will help Tata Technologies in further expansion. "We look forward to backing the strong management team at Tata Technologies and leveraging Warburg Pincus' global network and prior experience in the engineering services space to help grow the business, organically and inorganically," said Vishal Mahadevia, managing director and co-head of Warburg Pincus India. Citigroup Global Markets India acted as the sole financial advisor to Tata Motors and Tata Capital Investment Banking acted as the sole financial advisor to Tata Capital. The transaction is subject to customary regulatory approvals.